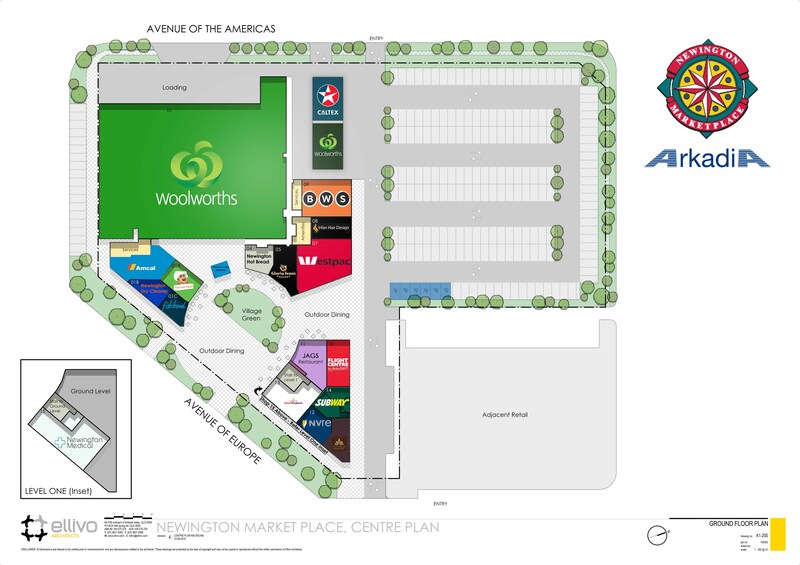 Newington Marketplace is located in the suburb of Newington, approximately 14 Kilometres west of the Central Business District (CBD) of Sydney. The suburb of Newington was initially developed as the athletes’ village for the 2000 Olympic Games. Newington Market Place is a neighbourhood shopping centre that was completed in 2001. It is located in close proximity to Telstra Stadium and other venues built for the 2000 Olympics. The centre has a very large local workforce customer base.